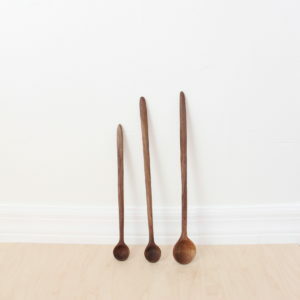 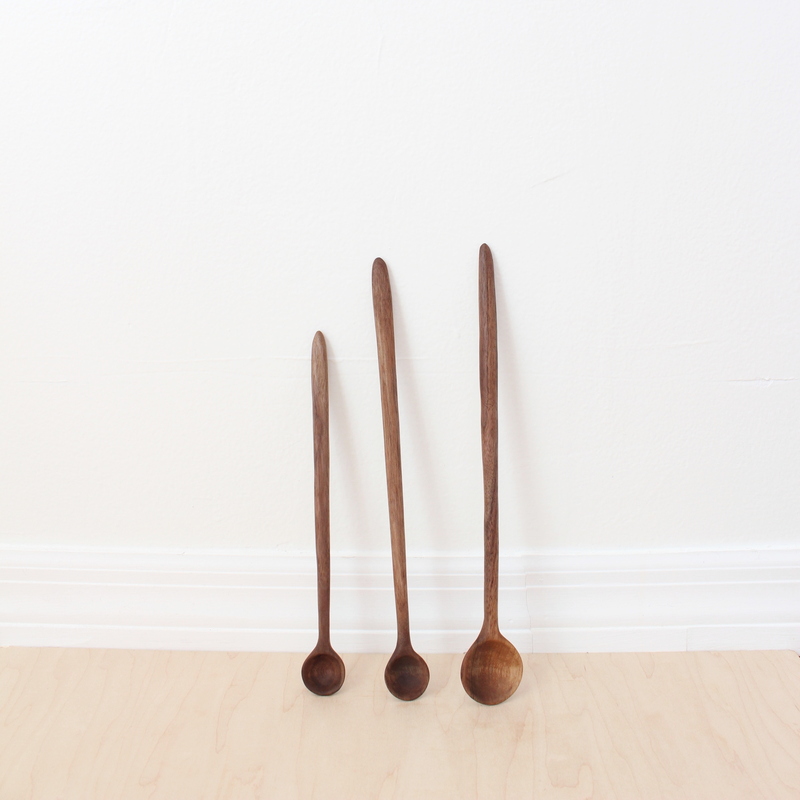 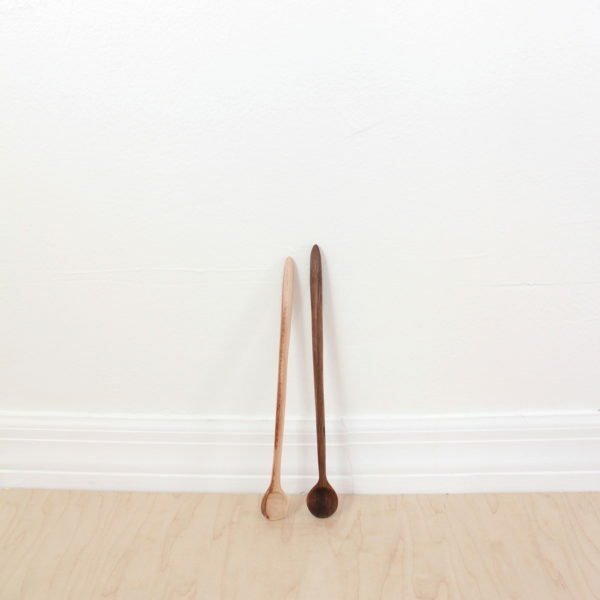 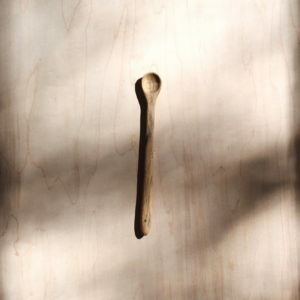 Hand carved spoon designed with a long handle and small bowl. 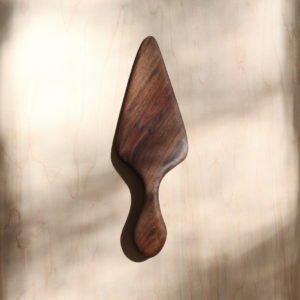 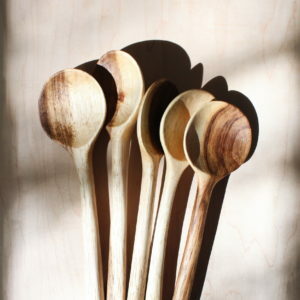 Wilder Provision’s spoons are always hand carved and finished with a food safe oil. 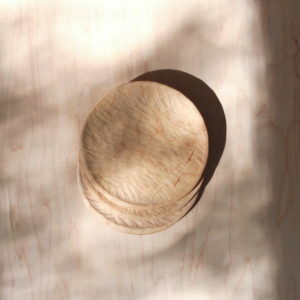 Instructions on caring for your wooden provisions can be found here.